Oh So Sweet Candy Trees is the data controller and we are responsible for your personal data (referred to as “we”, “us” or “our” in this privacy notice). We will only use your personal data for a purpose it was collected for or a reasonably compatible purpose if necessary. For more information on this please email us at support@retailmarketingacademy.com. In case we need to use your details for an unrelated new purpose we will let you know and explain the legal grounds for processing. 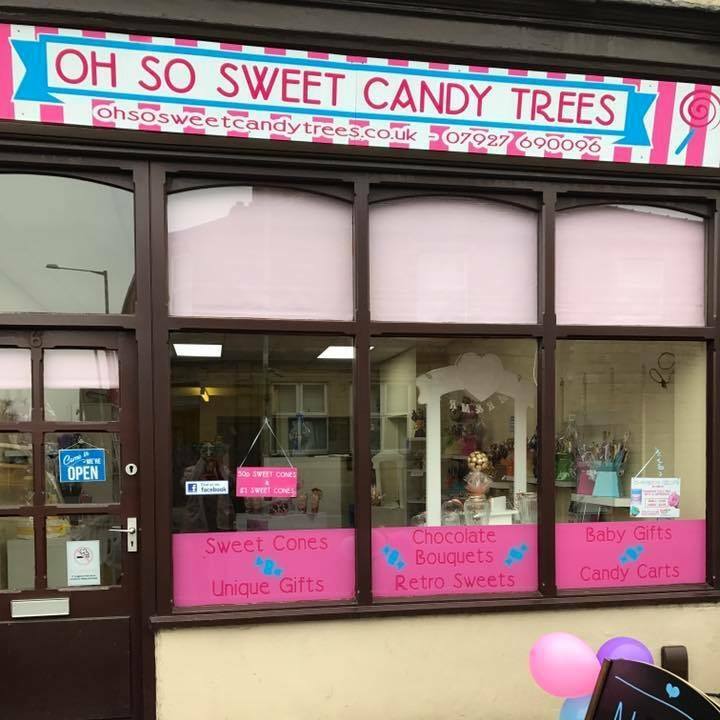 You can ask us or to stop sending you marketing messages at any time by following the opt-out links on any marketing message sent to you OR by emailing us at info@ohsosweetcandytrees.co.uk at any time.